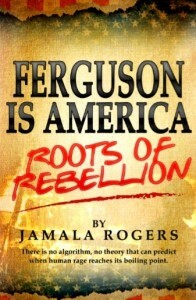 The price for Ferguson is America is $19.95. All book proceeds go to the Youth Council for Positive Development. All donations to the Youth Council are tax-exempt.